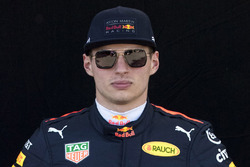 Daniel Kvyat finished in fourth, Max Verstappen eight. 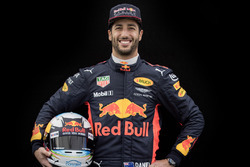 Daniel Ricciardo and Carlos Sainz did not finished the race. Infiniti Red Bull Racing’s Daniil Kvyat followed up his Hungarian Grand Prix podium with another strong result in today’s Belgian Grand Prix. The Russian driver passed the flag in fourth after carving his way through the field with some stunning overtakes. 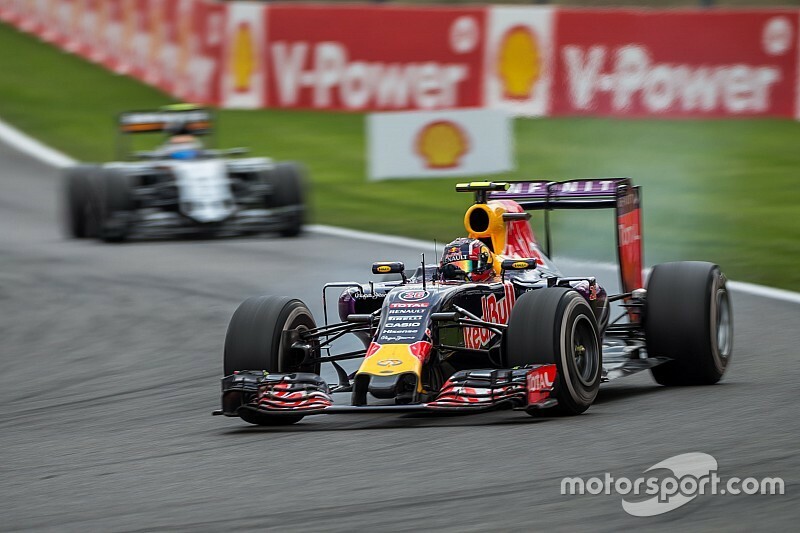 Scuderia Toro Rosso’s Max Verstappen also enjoyed an eventful race, moving from 18th on the grid to eighth. 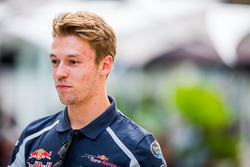 • Daniel Kvyat finished in fourth. Starting from 12th, he had moved into the top ten by his first stop and used a creative pit stop strategy around the virtual safety car period to gain further track position. After his second stop he was able to overtake Raikkonen, Massa and Perez in quick succession and moved into fourth when Vettel suffered a puncture. • Max Verstappen recovered from a grid penalty to take eighth. A good start moved him up the order and he was able to overtake both Saubers and Valtteri Bottas. He made a last lap challenge on Kimi Raikkonen but ran wide and ultimately finished eighth, under a second from the Ferrari. • Daniel Ricciardo (Infiniti Red Bull Racing) was holding fourth position until lap 20 but a sudden power shutdown caused him to pull over on the pit straight. • Carlos Sainz (Scuderia Toro Rosso) retired from the race on lap 32. The Toro Rosso driver lost power on the parade lap and returned to the pits. The loss was traced back to a loose connector in the engine. After the problem was fixed, Sainz rejoined the race, but two laps down. He retired in the last third of the race to save mileage. Rémi Taffin, Director of Operations: "We have mixed feelings about the race. The power unit has on the whole performed well, matching the expectations we set down after the summer. The drivers were able to apply power efficiently and show better speed on the straights, which allowed them to fight on track. We saw this very well, with both Daniil and Max able to overtake several cars and score points. On the other hand, we have had two DNFs. Daniel’s car had a power shutdown, which we are still investigating, while with Carlos it appears to be an operational error. We will look at both in detail, but also continue to work with our teams to achieve their respective goals this season." Cyril Abiteboul, Managing Director: "Positives and negatives. We saw Renault-powered cars taking both Ferrari and Mercedes-powered ones down the straights and fighting for position through the corners. We also scored two points finishes at the most power sensitive track of the season. But we still had two DNFs, one of which cost a possible podium, which we need to fully understand. While there is room for improvement on reliability, on the performance front we are back in the fight for podiums and points with both teams."